You must stay here! 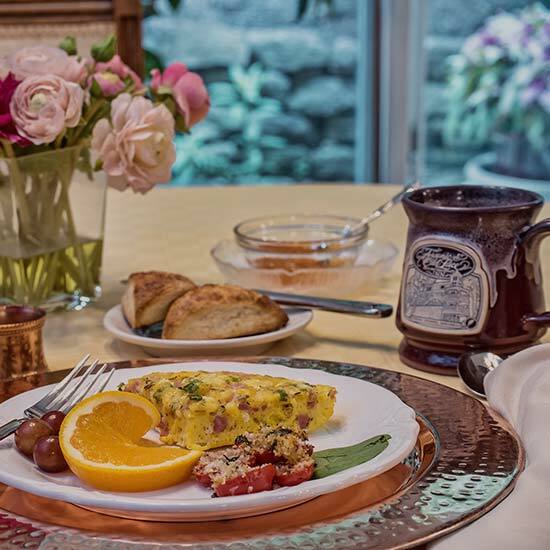 Arsenic and Old Lace is one of my top three Bed and Breakfasts in the world! What a relaxing stay! The scenery was beautiful and the fireplace in the room amazing! Relaxing mother/daughter getaway! Opened my eyes in the morning to see 2 does and 4 fawns! 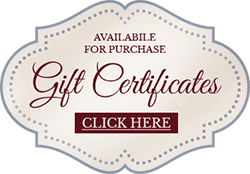 Looking for the best Eureka Springs Bed and Breakfast? 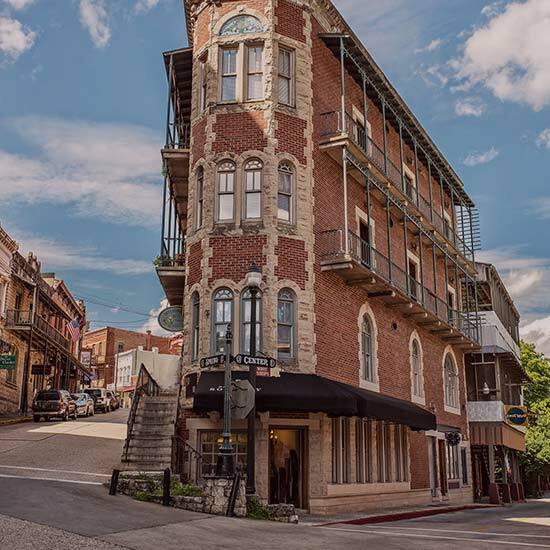 Located in the beautiful Ozarks of Eureka Springs Arkansas, the Arsenic & Old Lace mansion features 5 unique luxury suites for your comfort and privacy. Unequaled service awaits. 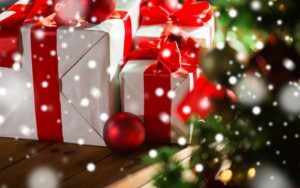 Arsenic & Old Lace Inn is perfect for any occasion. We’re pet-friendly (Library and Patio rooms) and ideally located near the area’s main attractions. The inn’s romantic beauty and the area’s amazing scenery make it perfect for small weddings, special occasions and spontaneous weekend getaways. Wi-Fi is provided throughout. Also provided are private off-street parking and our signature gourmet breakfast. 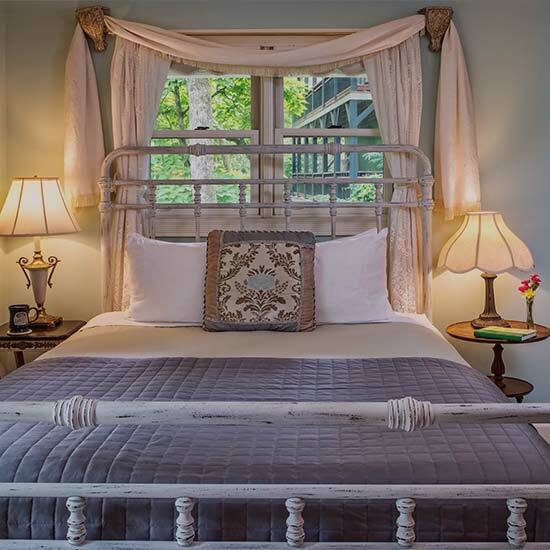 This luxury Eureka Springs Inn offers top-rated rooms and suites. 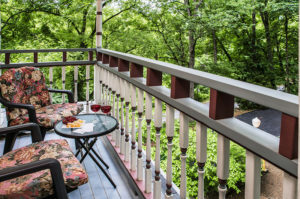 The stunning views of the Arkansas hills and beautiful gardens from our wrap-around veranda will delight you. 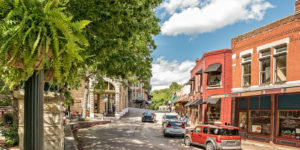 Our charming travel destination is conveniently located 2 blocks from the Eureka Springs historic district, shops, restaurants, and art galleries. 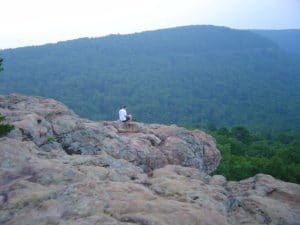 We’re near the Eureka Springs Passion Play and the many other fantastic things to do in Eureka Springs. 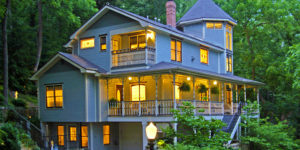 We where recently award by MSN Lifestyle as the most Charming Inn in all of Arkansas.  Please read our blog post to learn more.  Stained-glass windows, original artwork, antiques, luxurious room amenities and crystal chandeliers seamlessly combine old world elegance with today’s modern comforts. 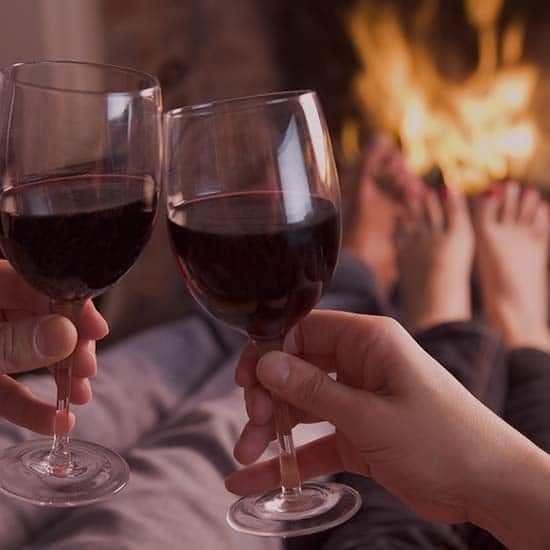 Arsenic & Old Lace is the perfect bed and breakfast for a weekend getaway, an intimate wedding, a business conference, traveling with a pet, or a last minute romantic escape. Let us soothe your senses. 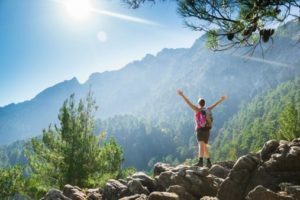 Your only job is to relax and enjoy yourself.